Confused about what to send or maybe you want to surprise them with a one-of-a-kind floral arrangement? 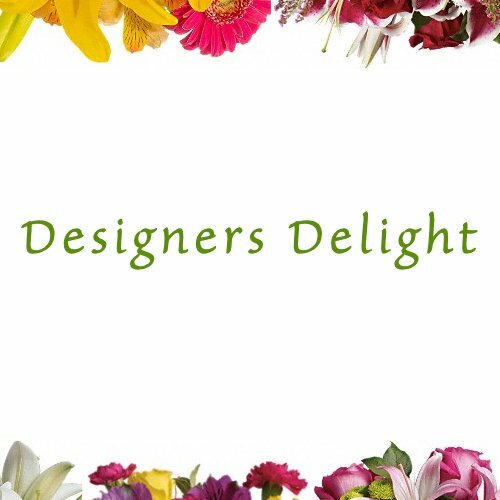 With our Designers Delight bouquet you pick your price and our designers use their skills to create a beautiful bouquet. That's it.